I remember when I first learned that there were children who lived in poverty. And that I had the power to help. My mom asked me to pick an ornament off of a tree in the mall. The ornament I chose had the name of a little girl. It said her family needed help this holiday season. She asked for simple things like pajamas, a hair brush, and crayons. I felt so good knowing I could give her a happy holiday. And that she would know that someone like me cared. You know all about that ‘good feeling’ you get when you give to someone in need. This holiday season, families around the world are struggling to provide even the basics for their children. 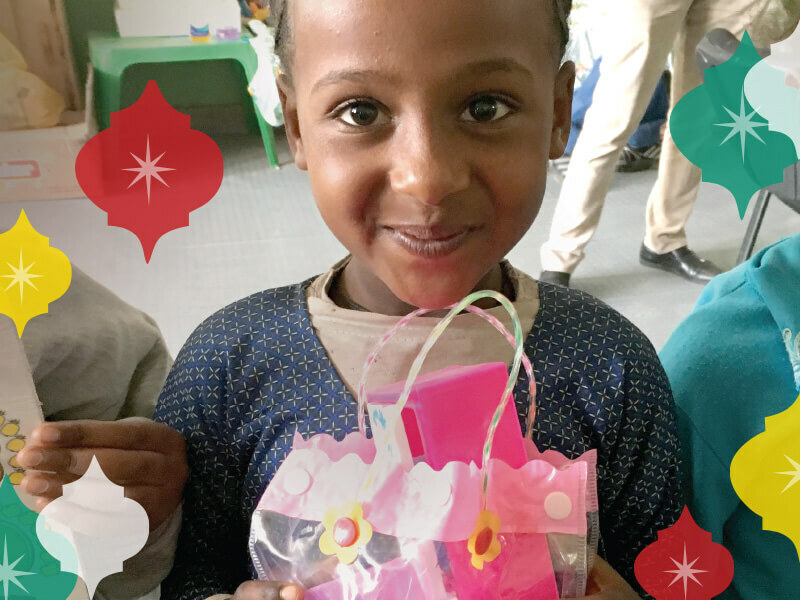 Instead of toys, children’s holiday wishes this year are for a hot meal, a warm bed, and a chance to go to school. You have the power to help a child living in poverty meet their needs – so they’ll know that someone like you cares. Your gift will help provide healthy meals, training for parents to earn more income, and support to keep a child in school. Earlier this year I met Meron. 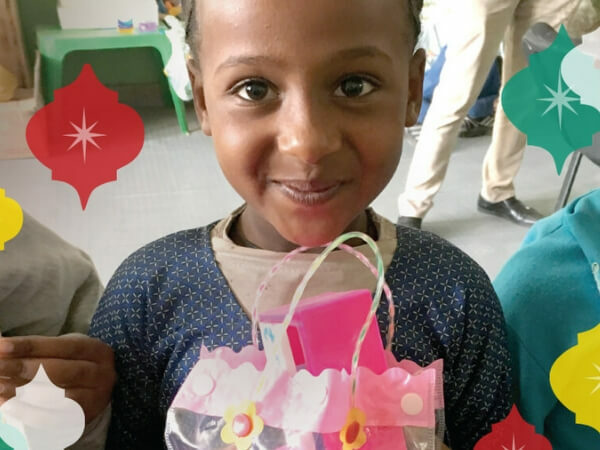 She remembers the holiday season growing up in Ethiopia. When she was small, her family struggled to provide the basics for her and her seven siblings. Then someone like you gave a generous holiday gift to Canadian Feed The Children. With that gift, Meron’s family was trained on how to earn a better income to take care of their children. Meron also became a sponsored child, which helped keep her in school. Because of generous donors like you, Meron stayed in school and is a successful entrepreneur. 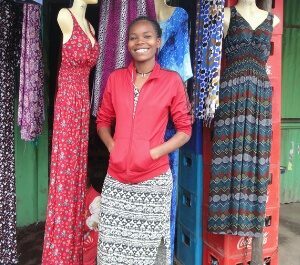 Today, Meron is a successful entrepreneur who runs her own tailoring business. She spends her spare time volunteering in an orphanage. It’s her way of giving back – and it’s all because of donors like you. Now that is an incredible holiday gift. Too many families still struggle to meet their children’s basic needs. Please give generously to make sure that a child living in poverty can go to school, eat healthy meals, and have a warm and supportive home – so they can wish for more than just their basic needs. As you think about sharing special gifts with your loved ones this season, please consider also giving a special gift to a child in need – and let them know that someone like you cares.